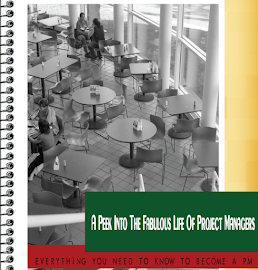 Stepping into Project Management - the journey continues: The 4 Hours Work Week by Tim Ferris- why you should read it? 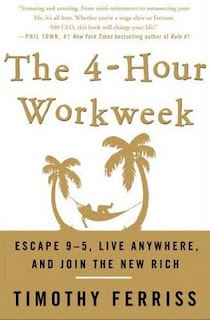 The 4 Hours Work Week by Tim Ferris- why you should read it? Ever thought you need that push to get over the conflicting emotions? The strength even when you sleep, the dream to free up some of your time to go travelling or sit in your backyard and sip bubbly, create something of your own that is bigger than yourself- this is the read for you. The book is focused and will not waste your time- will get your attention to the point where you cannot put it down unless you have read the whole thing. As much as the title suggests like its some magic scam like pill where you delegate all your work, not work and have long vacations- not true. The 396 page book, talks about a concept, tells you how to implement it, gives you links to resources like websites, companies etc and then quotes people who have used the concept. Overall- I think it will make you think like never before. The books is for everyone, if you are busy professional, starting your own business , stay at home mom- everyone will find something special here. 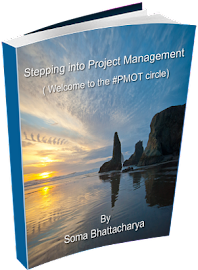 And if you are project manager- you will wow’d by all the statistics and charts, the logic behind his thinking; if you are not- don’t be mortified – this book is all text and has sparse use of flow charts. I think after you finish reading you will take in what you have read and create something of your own out of the whole experience of simply reading the book. 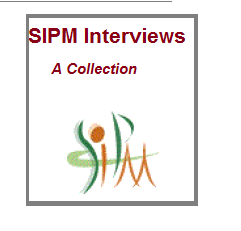 A must read and I have to say- I’m using some of the ideas from the book and it works! Adding this book to my library and among my favorite reads.